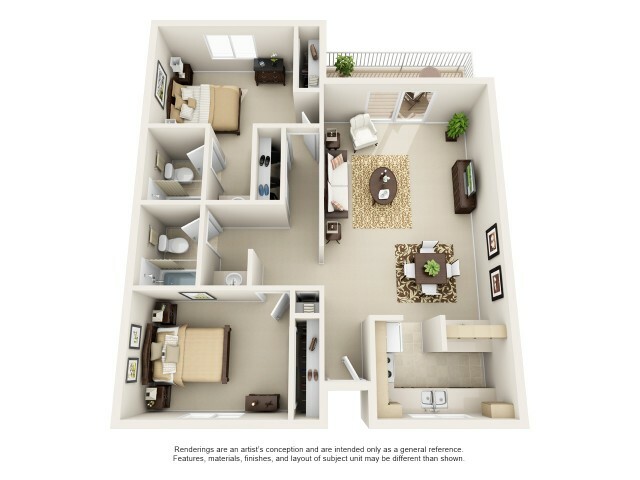 Looking for Female Summer Sublease! 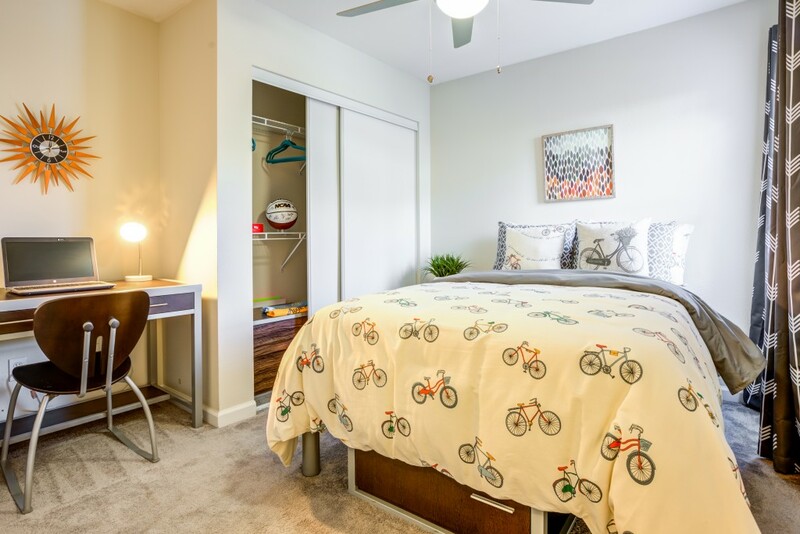 Housing on Uloop provides Davis students with Houses, Condos, and Apartments for rent around campus for the year, for the semester, and sublets during the summer. 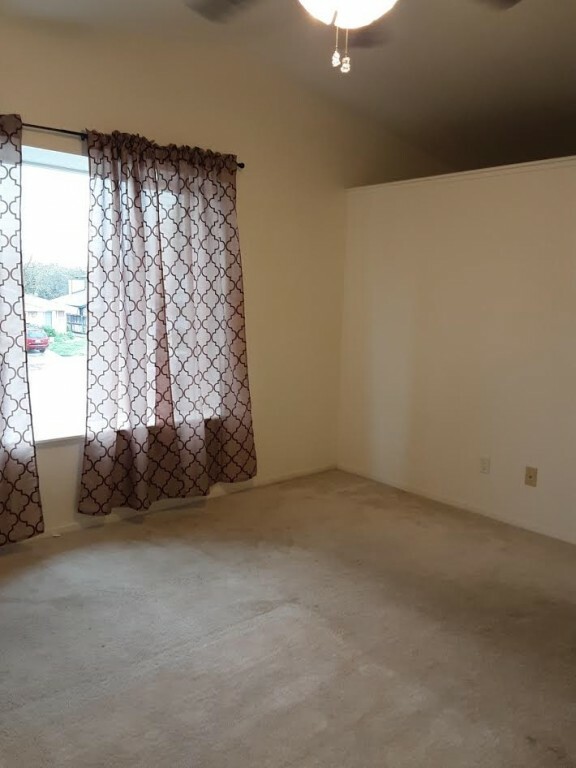 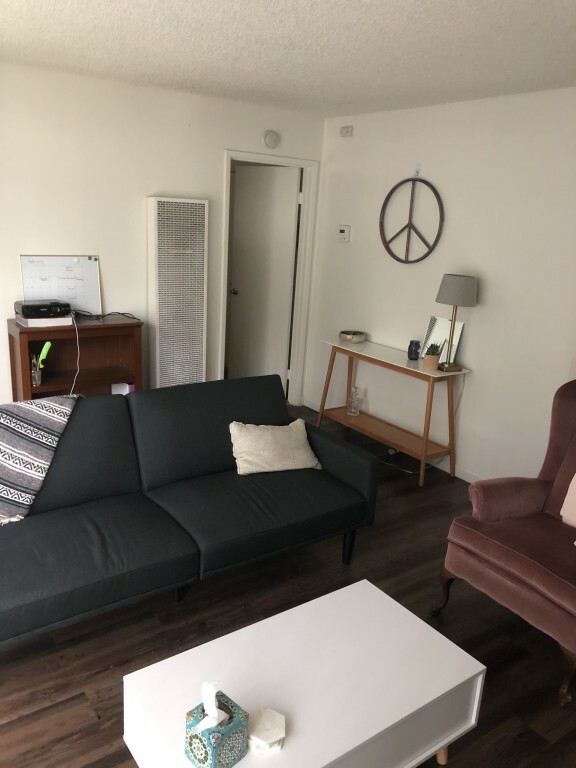 The Housing category on Uloop also provides Roommate listings from Davis students who are looking for roommates in Davis. 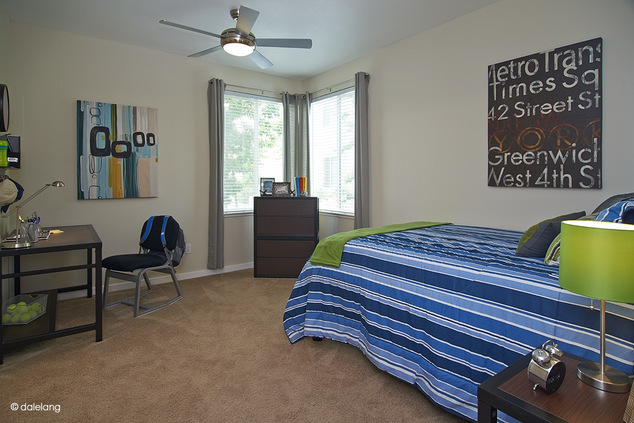 You can find roommates at Davis for the semester or quarter, for the school year, and for the summer. 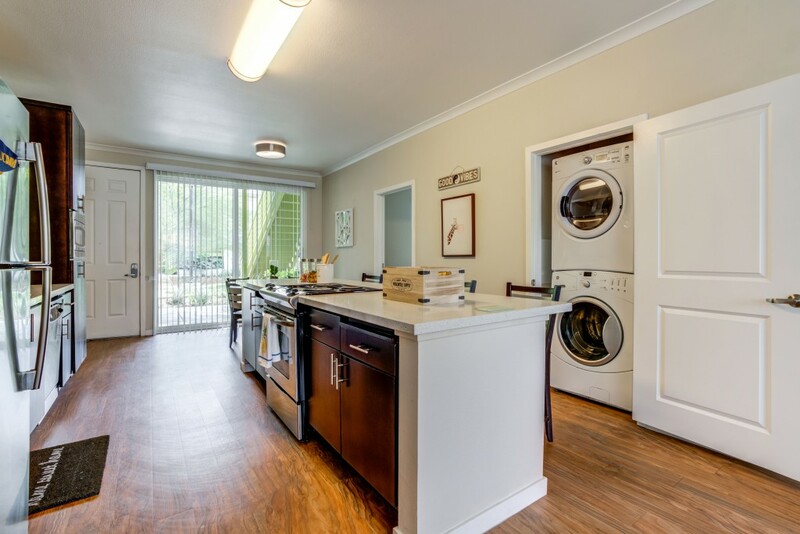 In the Uloop Housing category you can post and find 1 BR, 2 BR, 3 BR, and 4 BR Apartments for rent, Houses for rent, Condos for rent, and Sublets for rent to students at Davis in Davis.